Anne Marie Murphy, an aide at Sandy Hook Elementary School in Newton, CT, died Friday, Dec, 14, 2012, while holding special needs student Dylan Hockley in her arms. 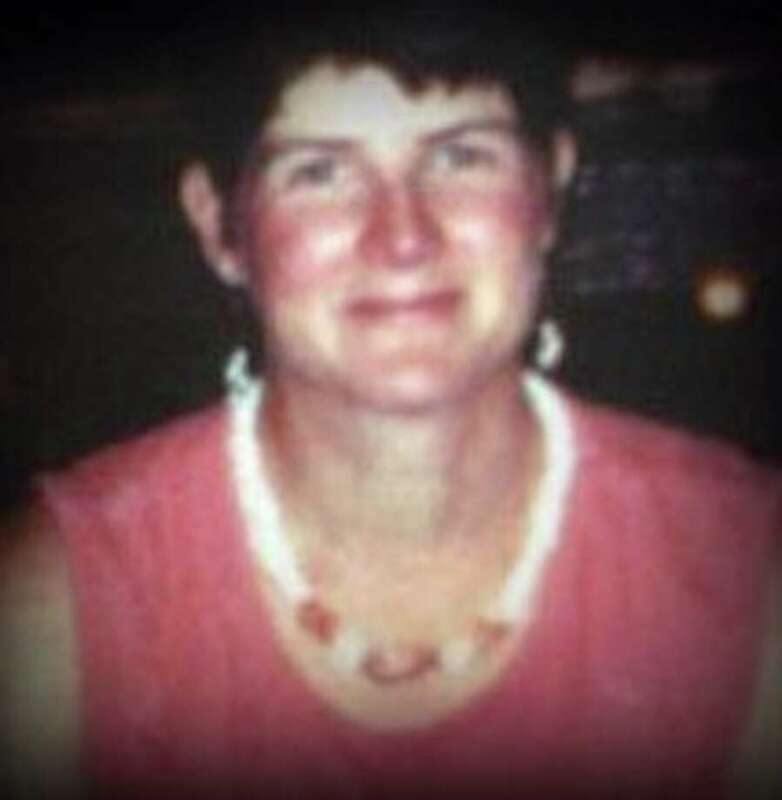 Anne Marie Murphy, a teacher's assistant at Sandy Hook Elementary School, died trying to protect the children. The 52-year-old Murphy was a para professional who was assigned to one student with special needs in the school, Superintendent Janet Robinson said Saturday. Murphy's father, Hugh McGowan of Katonah, N.Y., told Newsday that authorities told him his daughter was found covering a group of children who died in the shooting. Murphy and her husband, Michael, have four children and live in Newtown. She was raised in Katonah, the sixth of seven children, Newsday reported. Her father said she was an artistic, a fun-loving painter.